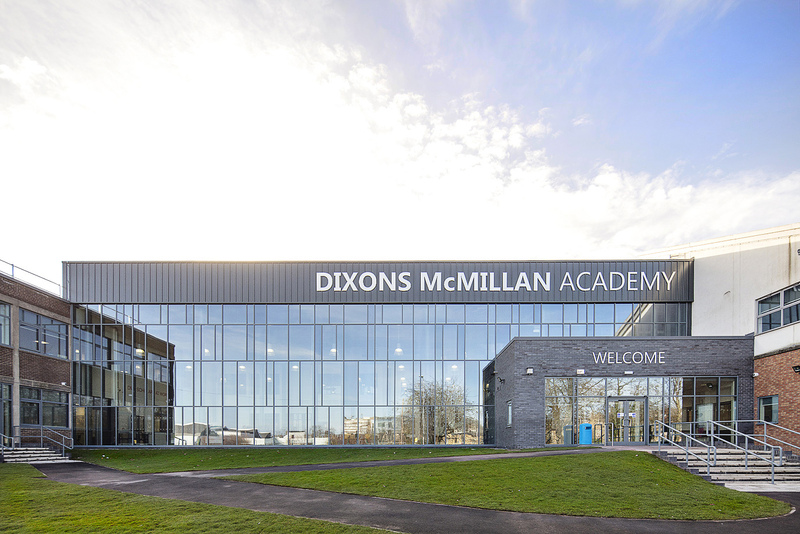 Dixons McMillan Academy is the 4th Free School operated by the Dixons Academy Trust. 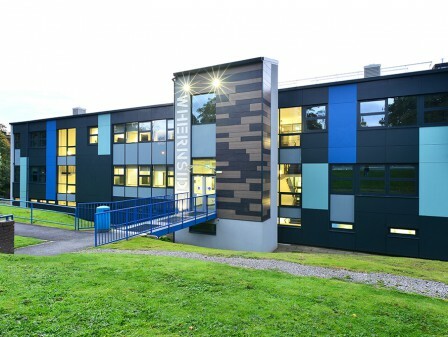 Located on Trinity Road in Bradford the free school occupies the former Bradford College site. 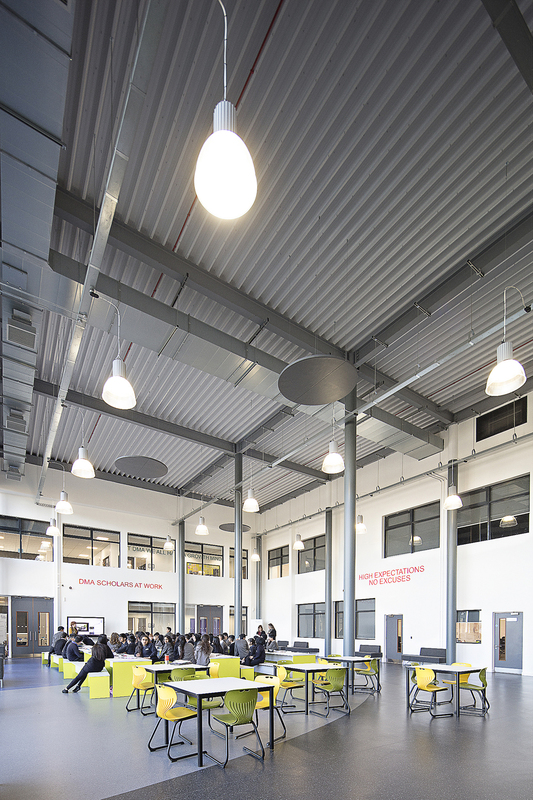 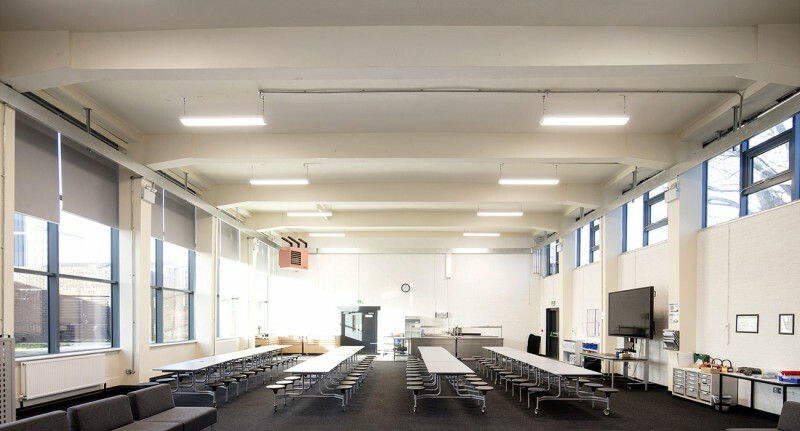 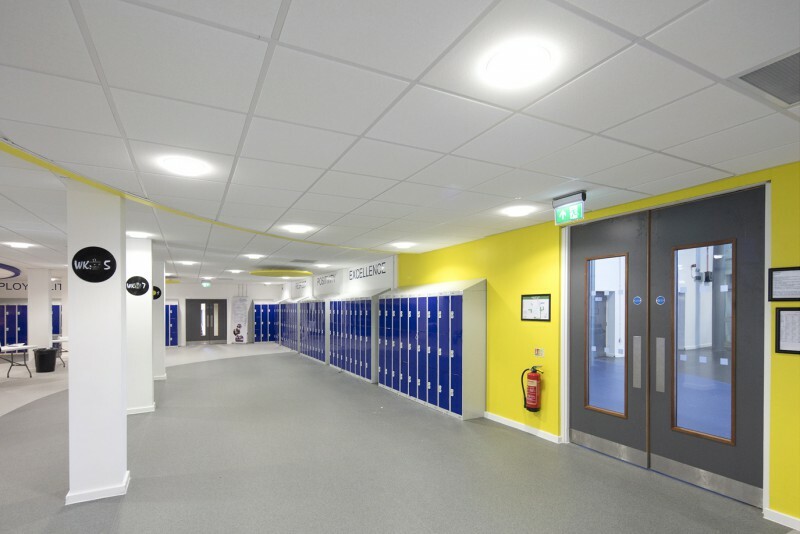 The project saw the conversion of the existing college building into a Secondary School for 720 pupils aged 11 to 18. 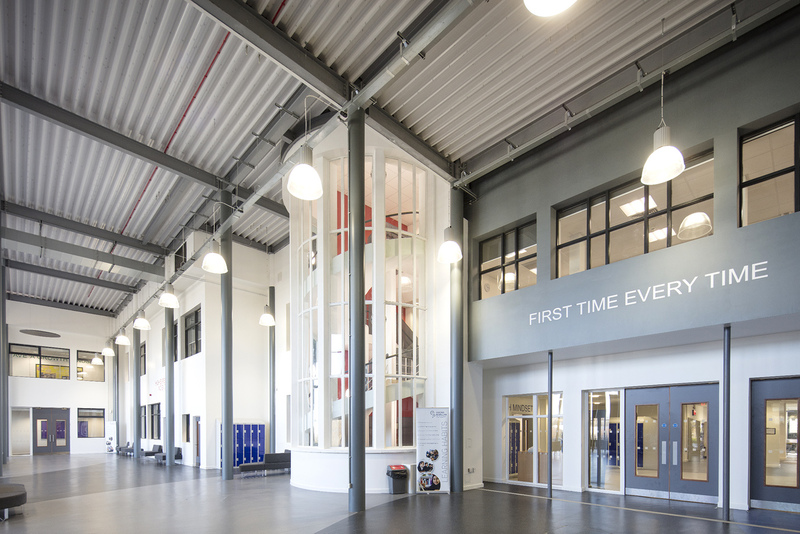 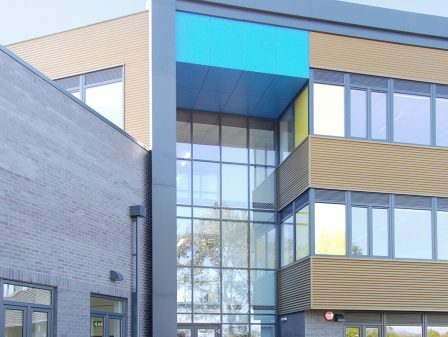 The works included demolition, conversion and new build elements to create double height entrance and a new build free standing sports hall with changing facilities. 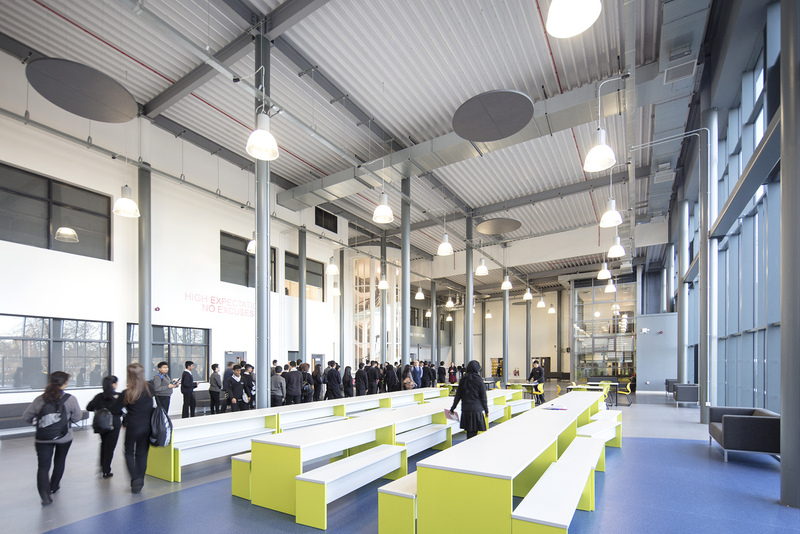 Responding to the clients brief the building creates a school environment which is centred around a large multi-use ‘heart’ space. 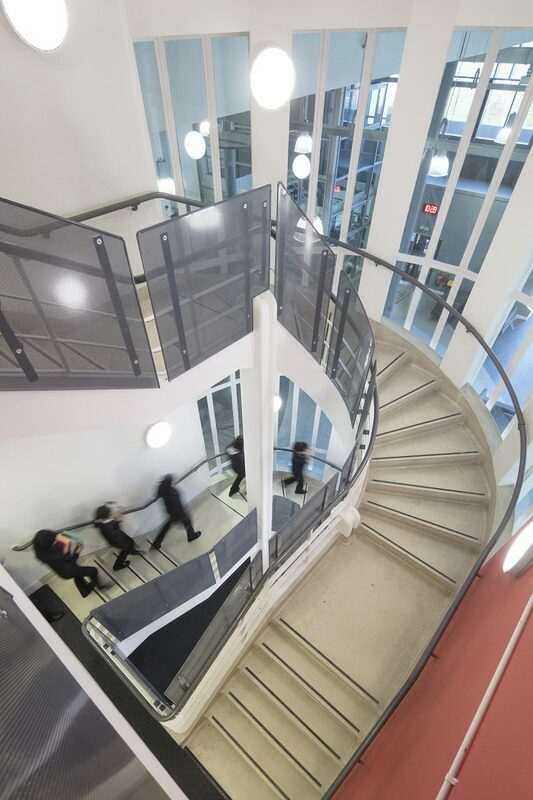 WBA created a central covered heart space by enclosing the existing semi-courtyard entrance area by providing a new glass frontage and entrance to the building. 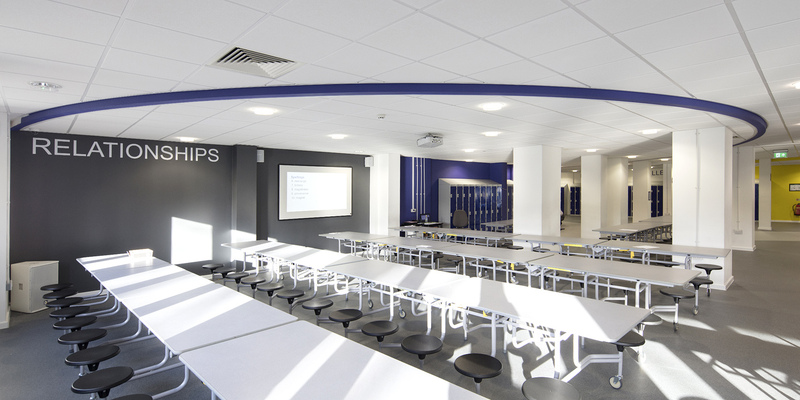 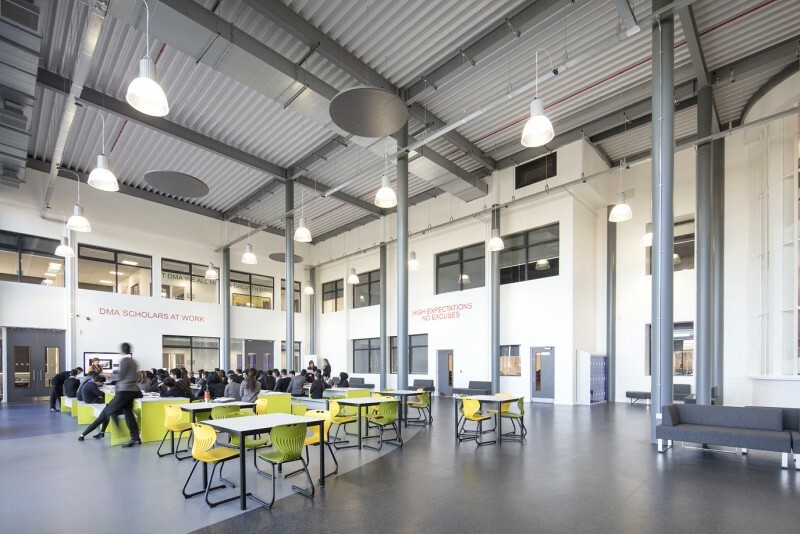 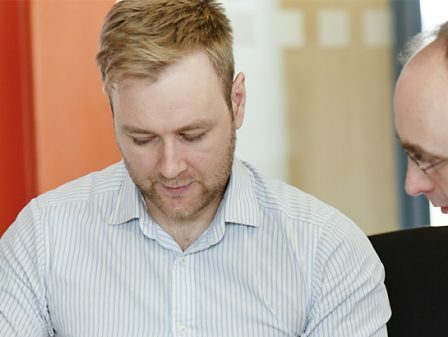 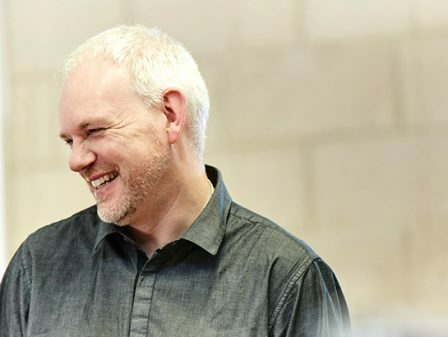 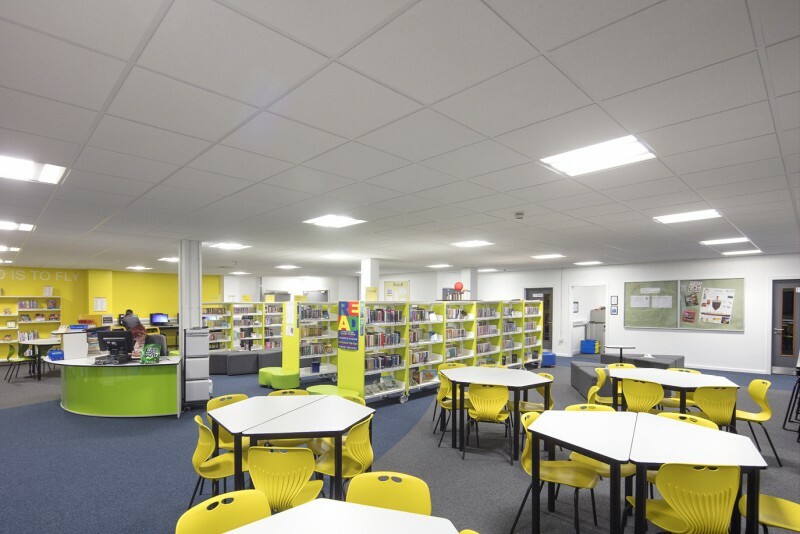 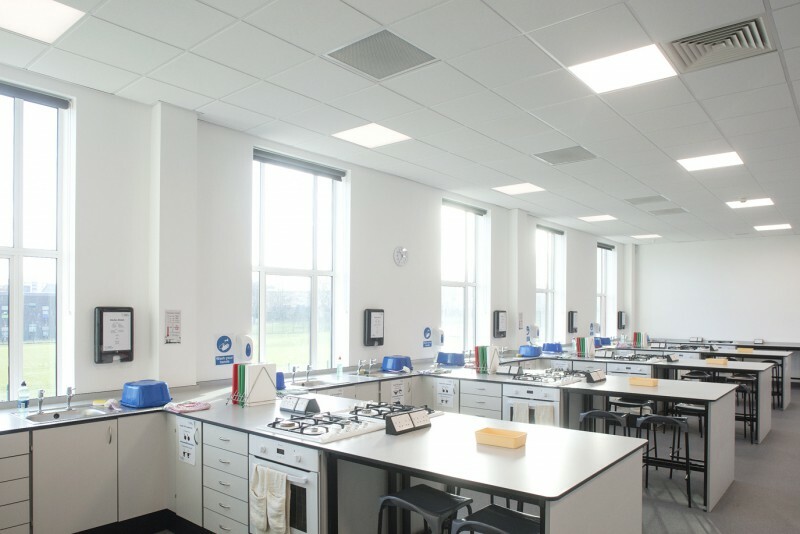 The existing building has undergone a major refurbishment to create suitable teaching spaces and facilities as well as allowing the academy to function efficiently and securely. 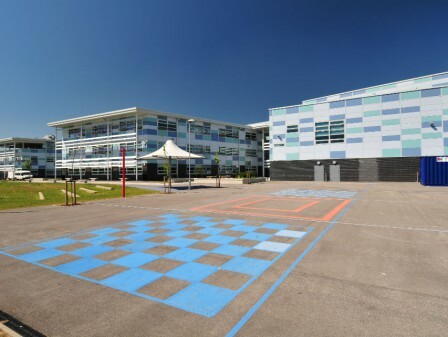 Works also included adjustments to the local highways and extensive landscaping works.